There is no disputing the fact Nigeria is enormously endowed with array of foods, as well as with those who possess the culinary artistry to transform it from their natural form to a clan of nutritious delicacies. 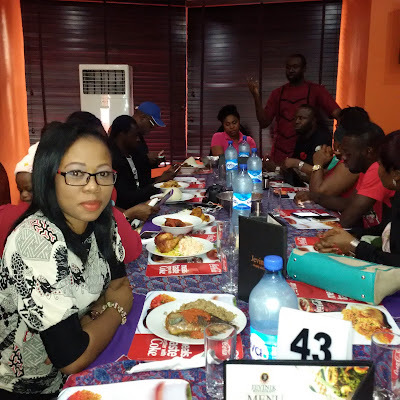 It is therefore not surprising that virtually all the streets within every city in Nigeria are dotted with various shapes, sizes and class of eateries contending for attention. 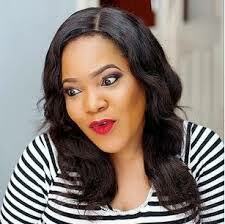 which over a period of time has been generously engraved in the hearts of a larger number of the Nigerian populace; my lips and several lips have repeatedly attested to the fact that they are one of the best. 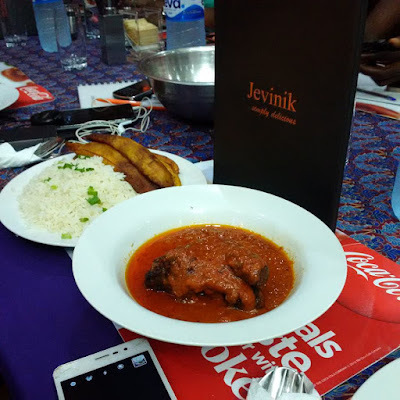 Jevinik Restaurant is not just an outdoor center where meals and drinks are served with the sole objective of making money; but it is also an extension of the home to a more socialize and clean atmosphere. 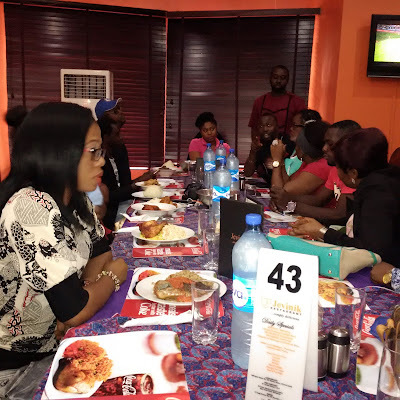 They are driven by a common goal of customer satisfaction in quality and local Nigerian rich food taste exhibited through the efficient and receptive attributes of its staff, excellent service, rejuvenating ambience and undeniable quantity of meals served to the guests at a remarkable rate. 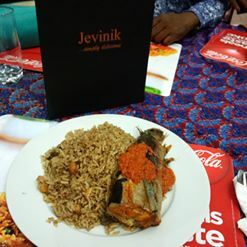 There is no doubt that the presence of Jevinik restaurant in Abuja has provided many with an opportunity to enjoy the Nigerian traditional cuisine just like me at its very best with all the flavors associated with each tribe, state and region in place.